Serving scientists and researchers for over 32 years! Meyer Instruments, Inc. is an independent microscope dealer specializing in digital imaging components and systems for microscopy. Since 1986 we have provided microscopes, stereomicroscopes, digital cameras and image analysis software for all bio-medical and industrial applications. Additionally, we offer a variety of Whole Slide Imagers (WSI) or microscope slide scanners as well as an in house pathology microscope slide scanning service. Our own products include the successful Realtime Telepathology Imaging System ™, (RTIS ™), and the PathScan Enabler 5 ™ low power pathology slide scanner. We have offered Extended Depth of Field (EDF) and High Dynamic Range (HDR) imaging software for over two decades. Our expertise with image analysis is another one of our strengths that compliments our equipment. Custom software development, on-site or web based training, microscope cleaning and repair are all part of what we do best. 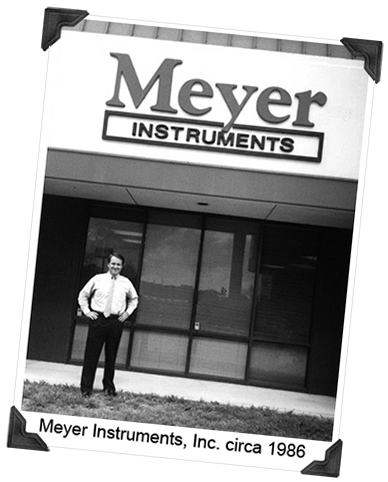 Meyer Instruments, Inc. office is located in Houston, Texas. Come visit us on the west side of town! Unlike internet box houses who only want to communicate through e-mail, with little or no expertise or inventory, our showroom is filled with microscopes, stereomicroscopes, cameras, image analysis software and whole slide scanners. 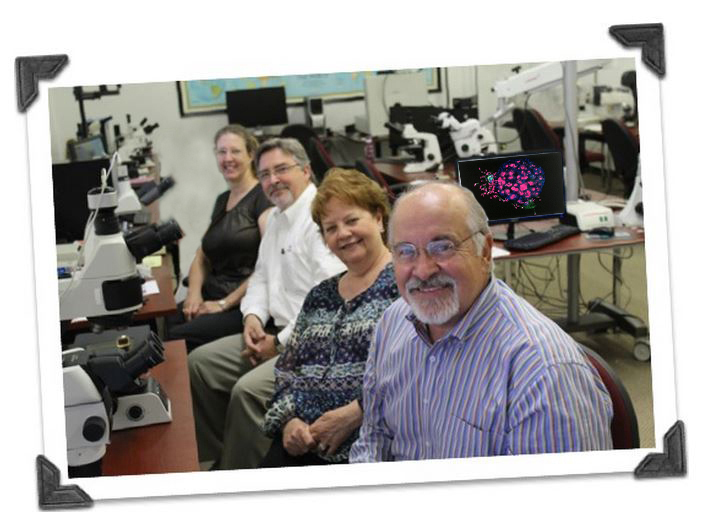 Pathologist’s love our comprehensive line of microscopes, cameras and scanners! We have the highly trained people with the knowledge to solve your microscope, scanner or image analysis needs. As a true ‘systems integrator’ we can show you what works best for your specific application without wasting your time. We may be few in number but we are knowledgeable, hard working and honest! Please call us today at 281-579-0342.